All Posts Tagged With: "ORLANE"
Celebrity makeup artist Coleen Campbell-Olwell used Orlane products to create Kate Mara’s stunning look for the red carpet premiere of ‘Transcendence’. “For Kate’s look tonight, she’s wearing a gorgeous, gold Valentino dress with swept-up hair, so we decided to do bold and metallic shadows on her eyes with a pop of color and luminous, radiant skin. New York City, September 30, 2010, 2nd Annual Afghan Hands and Orlane Fundraiser. Marta Walsh is told the event was a huge success! They had over 250 guests and were able to raise $45,000 for Afghan Hands. Notable guests included Claire Danes, Cynthia Nixon, Kelly Bensimon, Jessica Seinfeld, Ryan McGinness, Lara Meiland-Shaw, and Emma Snowdon-Jones. Claire Danes and the secret to her red carpet glowing skin: Talking Makeup and Marta Walsh has just found out that celebrity makeup artist Matin prepped Emmy-award winner Claire Danes with Orlane’s Refining Arm Cream and Active Hydration Body Care for the 2010 Emmys. Refining Arm Cream ($85.00) contains natural targeted ingredients selected to effectively fight against sagging skin so arms regain a toned, defined, and firm appearance. 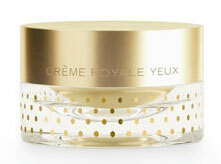 I’m a sucker to skin care products that ‘wake my skin up’. I’m all about feeling rejuvenated and invigorated, especially in the morning. 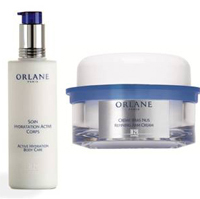 Lately I’ve been using the NEW Orlane Anagenese 25+ Morning Recovery Concentrate to get that re-gained radiance and glow effect. 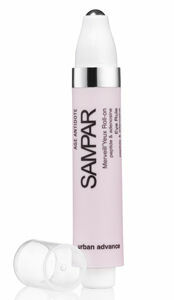 It is a very light and clear serum and feels like fresh water on my skin. Very gentle and soothing. The star ingredients in Orlane’s Anagenese 25+ Morning Recovery Concentrate are a combination of pro cellular growth factors and specific peptide, Hibiscus seed extract, and Ginseng extract. All designed to activate the production of collagen and the synthesis of hyaluronic acid, entourages cell renewal and stimulates micro circulation. 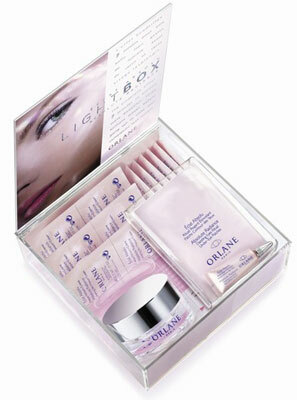 Orlane Lightbox is one of Marta’s favorite beauty treats in the world. It’s good to know that other beautiful people are also loving it. 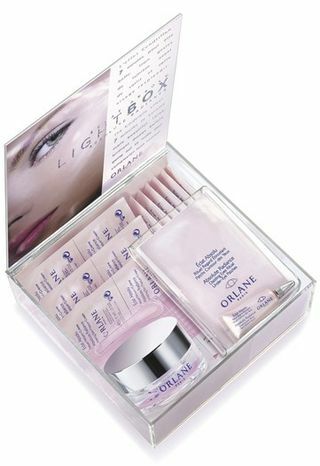 Talking Makeup has just found out the Orlane Lightbox was used on Adele for VH1’s Divas. Here you go, it’s not a secret anymore!